"So great is the strength we possess in our unity." 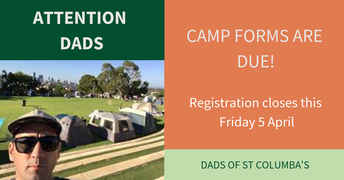 Saturday is our Dad’s of St Columba’s Camp Out. 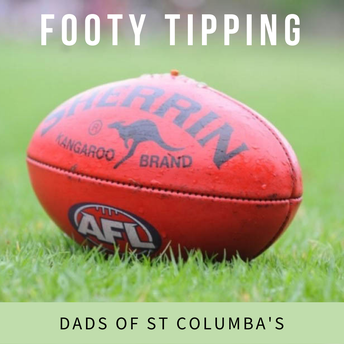 A real highlight for many families. Our thanks to Dave Palermo and the crew for all the preparation. Our enrolment process now shifts to applications from new families for future Kindy classes. If you know of friends who may be interested in applying, please encourage them to contact us as soon as possible. 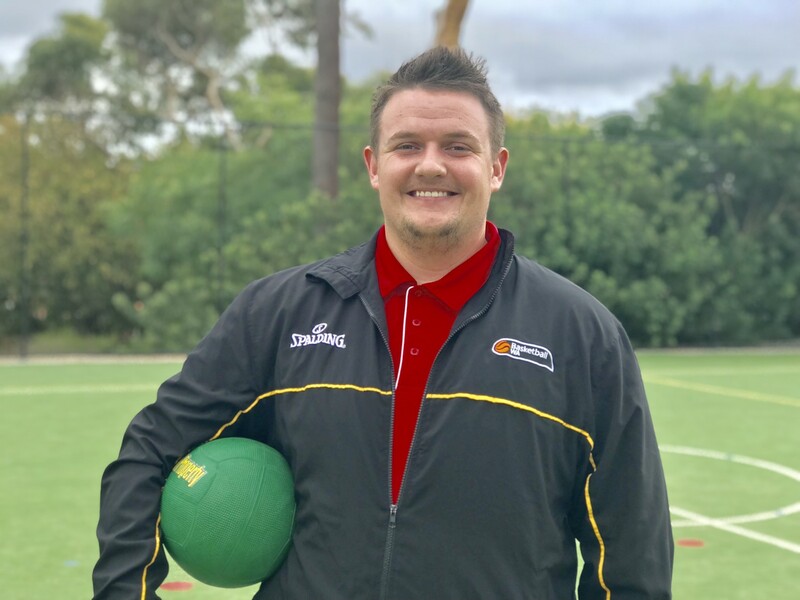 As part of sport this term we have had a basketball coach in to share his skills and expertise with the students and they have made the most of this great opportunity. Please keep in mind that families going through Kiss and Drive are reminded to follow the following protocols. Families with children only in Kindy and Pre-Primary are to access the Kiss and Drive prior to 3:05pm. This will allow those families to collect children and drive away freeing up Kiss and Drive space. If families have children in Year 1 to 6 come through prior to 3:05pm they will be asked to drive through and re-enter Kiss and Drive. Many thanks for your help in this matter. Our Prayers and thoughts are with the Caré families whose Father/Grandfather passed away last evening. Congratulations to all our Merit Award recipients last Friday. 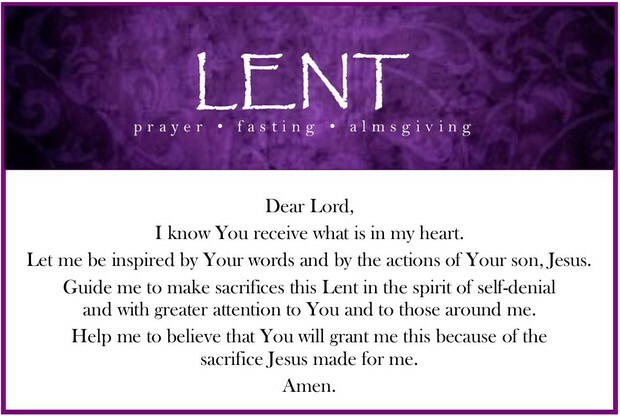 Due to the Passion Play next Friday morning there will be no Merit Award Assembly. 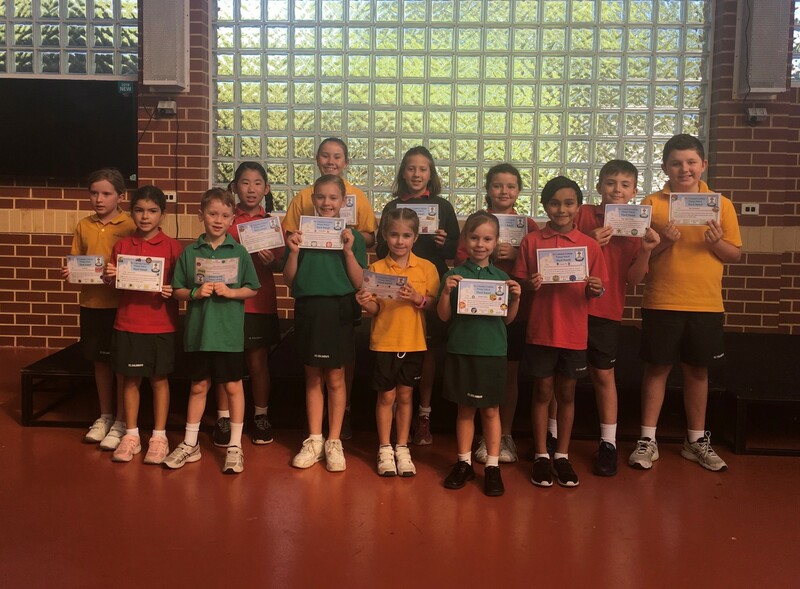 The next Merit Award Assembly is scheduled for Week 2 of Term 2, Friday 10 May. This week we look at Statement 7 of our Code of Conduct. This means that we seek information from parents, colleagues and experts or find information in documents and policies when making decisions or giving advice. Staff: A staff member not taking the roll properly. Students: A student not alerting staff and seeking help when required, particularly when dealing with difficult situations. Parents: A parent not providing information about a child’s learning difficulties, giftedness, social/emotional, medical needs or any other information important to being able to support the education and care of the child. 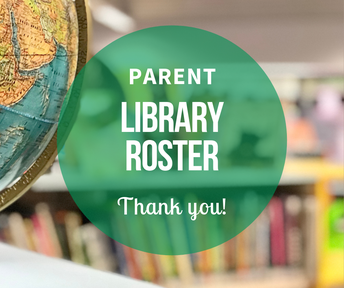 It is imperative that these forms are checked and returned to the school office as they are a confirmation that all details stored on the school database are correct or changes to be made. If there are no changes the form is still required to be returned to the school office with your initials confirming details are correct. The forms were sent home with family school fee statements earlier this term. We are currently in the consultation phase for the development of our school strategic plan for 2019 - 2021. 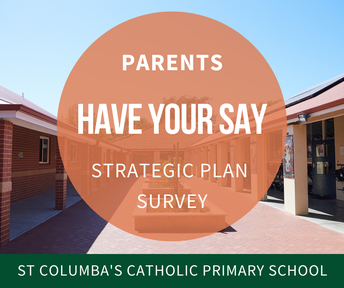 It is a once in 3-year opportunity to have your say on the direction and priorities for the school, child learning, and our community. The survey can be accessed via the following link. The survey will take approximately 5 minutes to complete and closes tomorrow, 5 April 2019. 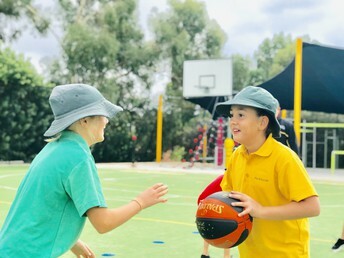 All feedback will be collated and the Committee will communicate the results and how this information will inform the strategic direction and plan for the school. We would love to hear from the majority, if not all the families in the school community. Project Compassion boxes are due back to the school office the end of Week 1 of Term 2. Your donations will be very much appreciated by Caritas Australia and their beneficiaries. 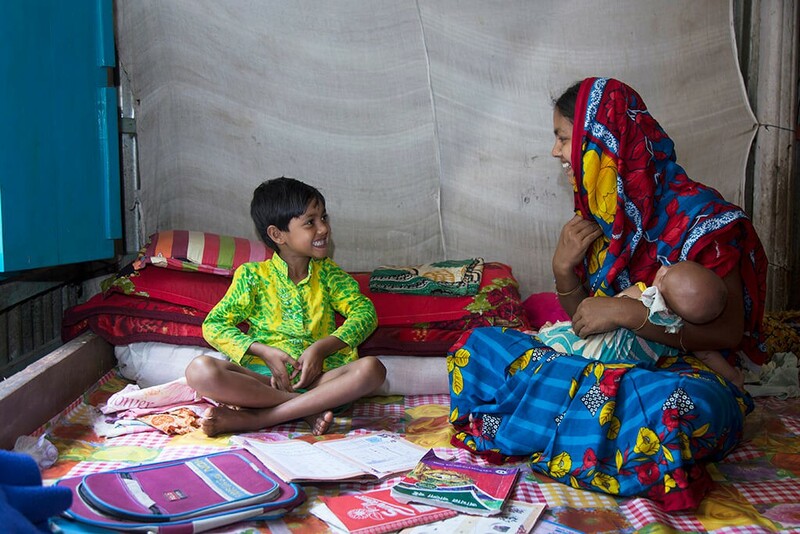 Salma lives with her husband, Masud, in the rural community of Gazipur, two hours from Bangladesh’s bustling capital. She was just 18 years old, pregnant and fearful for her life and that of her unborn child, when she featured in Project Compassion 2013. In Bangladesh, maternal and infant mortality rates are still tragically high. To read more of Salma's story follow this link. It's time to for our students to get on the stage. All classes from Years 1 to 6 will be performing this year as well as choir and guitar ensemble. Their is also an opportunity for students who learn an instrument to perform. If you would like your child to perform a solo or a duet please complete the attached Performing Arts form. This form is to be received at the school office no later than Tuesday 30 April. For solos and duets it will be the students parent or guardian who is responsible for taking them to and from their performance. Thank you for supporting your children in The Performing Arts. The Musician of the Week is Amelie in Year 5. She plays the piano. Amelie has been playing the piano for about 6 and a half years. Her teacher is Brittany Carvalho. 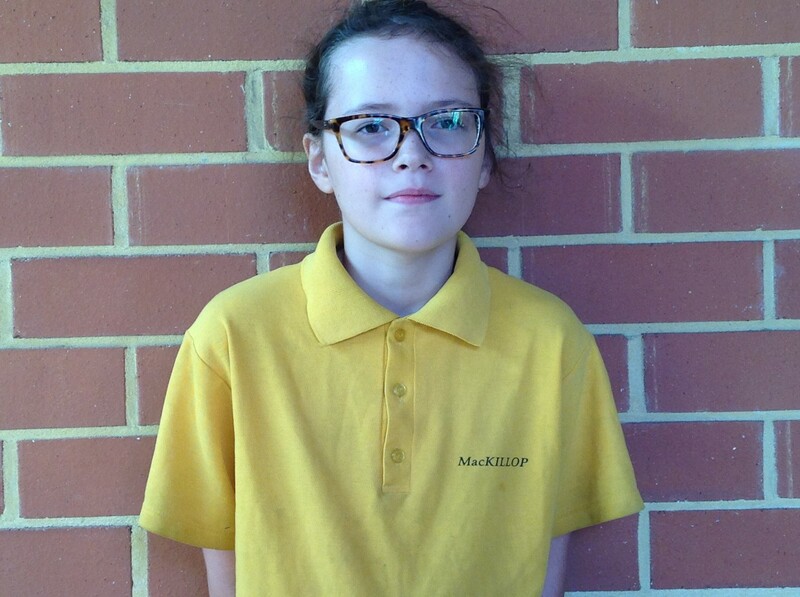 Her favourite piece is 'Silent Night' and her favourite performance was last Christmas. In the future she would like to continue with the piano. She is also in the school choir. In her spare time she likes creating songs. 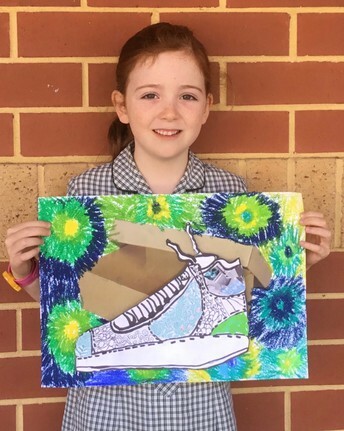 Ciara from Year Two is the Artist of the Week. 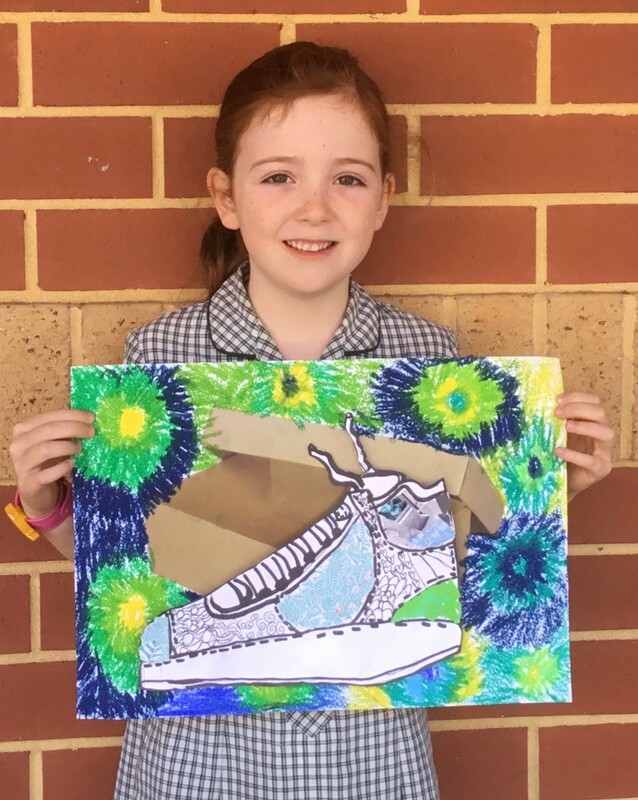 She was chosen because of her spectacular shoe art! Ciara's favourite type of art is drawing with pencils. She likes to draw dolphins. To make her art, Ciara used oil pastels, pencils, sharpies, foam and paper for collaging. Her favourite thing about her piece is the patterns. She really likes art and is looking forward to more art lessons with Mrs Govorko. Thank you to all our wonderful parent helpers in the library this term. 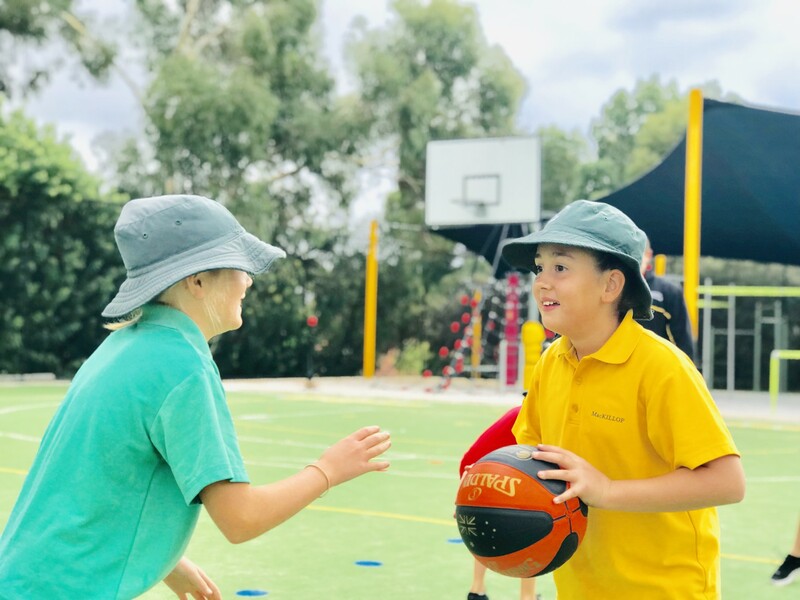 The children have really enjoyed their basketball sessions in Phys Ed this term, run by external coach Jeremy, where skills and teamwork are equally important. Cold extracted honey straight from hive to jar! Please return your slip and payment to the school office by Friday, 3 May 2019. 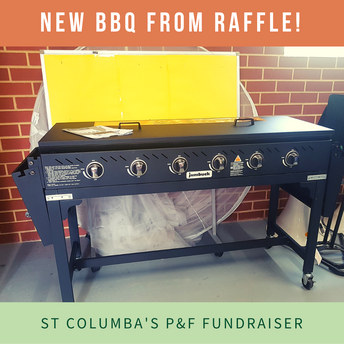 The Term 1 Car Bay Raffle raised funds to purchase a fabulous new BBQ for the school! We look forward to your continued support. The P&F will be selling tickets for the Term 2 Visitors Car Bay Raffle next week. 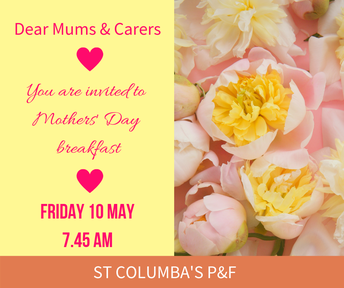 The P&F will be holding a breakfast for our school Mum's and Carers before class starts on Friday 10 May at 7.45am. To show our appreciation of our beautiful mum's we are hoping the Pre-Primary dads will be generous enough to help on the day so the mum's can spend time with the children. Please contact your class reps to volunteer. Mum's and Carers, mark your diary for this special event. 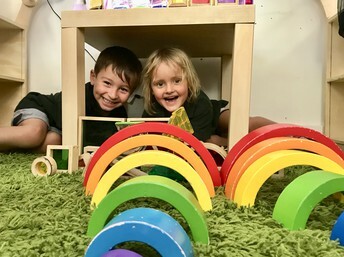 The P&F will be running a Mother's Day stall on Wednesday, 8 May, for all students to purchase a special gift to give their mum on Mother's Day. For this we would love if each child from Kindy to Year 6 could bring in a small present donation. 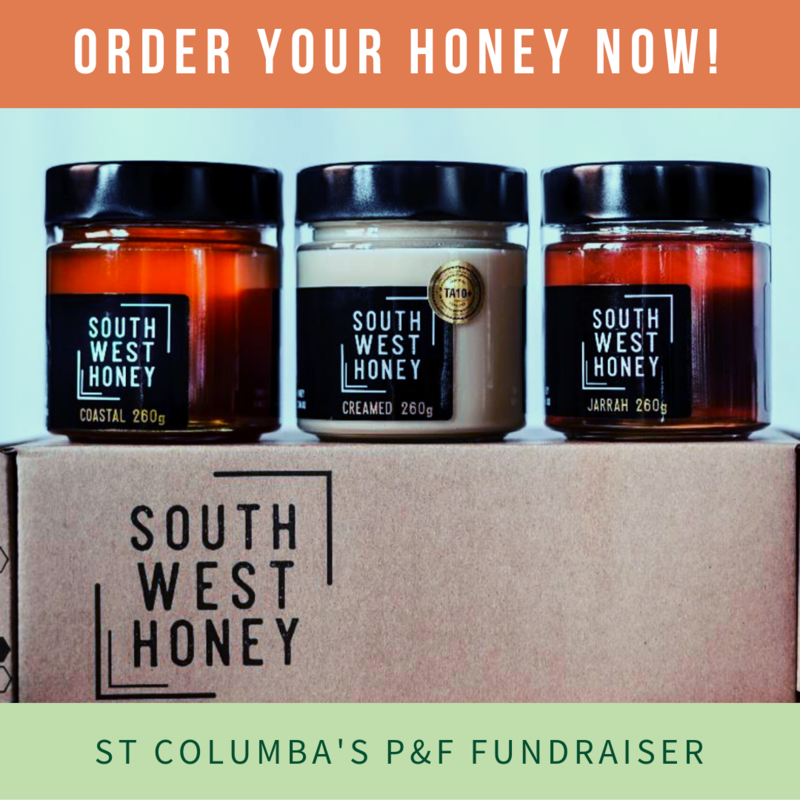 All donations can be placed in a bucket that will be in each classroom until Monday 6 May. Gifts are to be new/unused - small token gifts for example chocolates, tea, soaps, candles, hand creams, travel mugs, jewellery, photo frames etc. Please leave the gifts unwrapped so that the children can select a gift they would like to give to their Mother. One gift per student can be purchased from the stall for a gold coin donation. 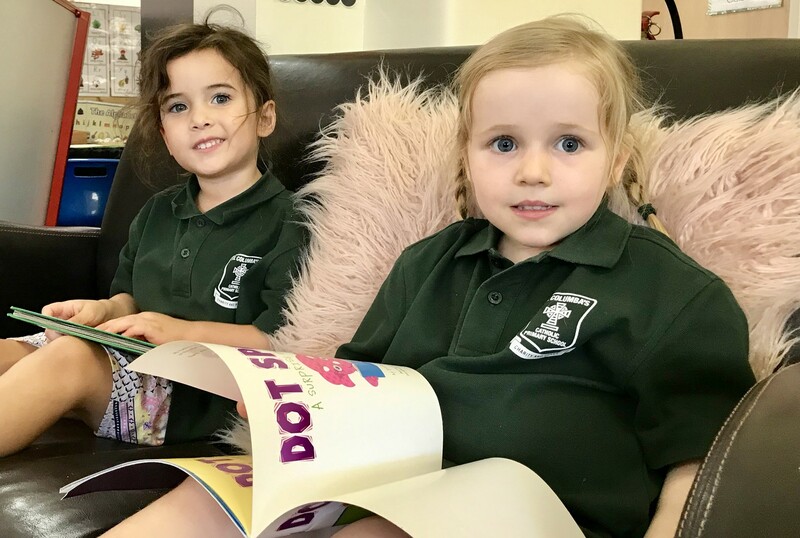 The children were very excited last year to be able to select a special gift for their mum's! 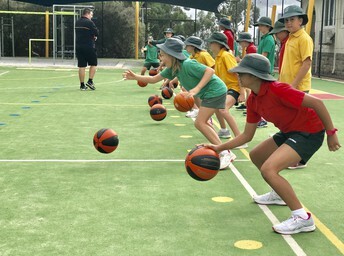 P&F Before School Exercise Activity will be starting next term on Monday's Wednesday's and Friday's. We are asking for parents to volunteer on any of those days. Time is from 8.25am to 8.40am. If you would like to volunteer and go on the roster, please email Lara Tulett on ltulett@hotmail.com , with your name, contact details and what mornings you are available to assist. Thank you. Another topsy turvy week with many favourites losing. Great to have WCE win so well. RSVP Forms due Friday 5 April. 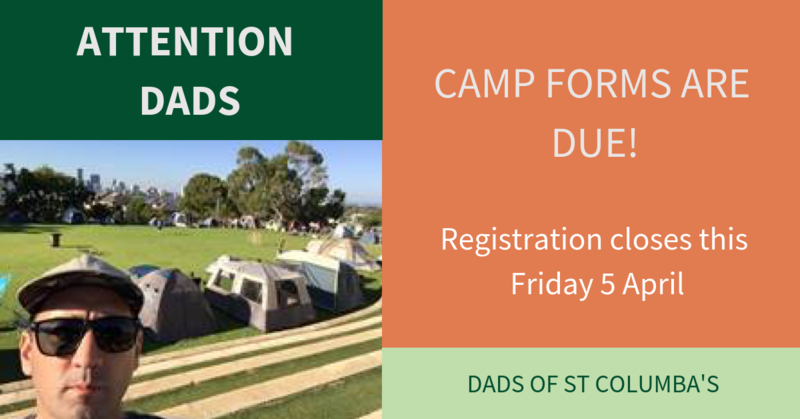 The Dads of St Columba's campout with the kids is this weekend! The P&F are once again selling the Entertainment Book ($70) to raise funds. The P&F receives $14 commission for each book sold. Please click here for the Online Order Page to order your digital book. If you prefer a hard coy of the Entertainment Book, we will advise when they are available from the school office. 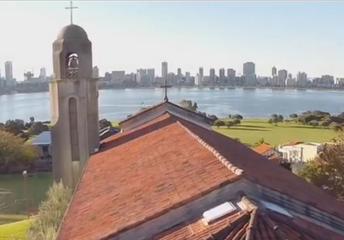 The City of South Perth Historical Society Inc are now taking entries for this years Phillip Pendal Young Heritage Award, Written and Photographic Years 1 to 12. Open to all students who live and/or attend Primary or Secondary school within the City of South Perth. Entries close on Friday 24 May 2019. Please see the attached information flyer for all the details. Entry Form and Conditions of Entry available via the website. Trinity College warmly invites you to attend an Open Day for prospective students on Wednesday, 22 May 2019. Families can book the 9:30am, 12:00pm or 4:15pm session. Each session will have a welcome by the Principal, followed by student led tours of the College, concluding with light refreshments and a chance to chat with some of our teaching staff. Bookings can be made via the college website. Soccer fun for girls and boys aged 2 to 12! For all the information for the Term 2 programs can 0451172877, email perth@grasshoppersoccer.com.au or visit their website. 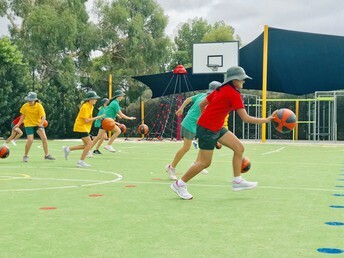 Zine Workshop, Lazy Sunday, Beach Volleyball and BBQ, 3 on 3 Basketball and Skills Comp, Skateboarding Workshop and Dumpling Workshop. For more information and to book visit the Discover section on the City's website.